Joe Zito, The TV Maitre d', is back for a sensational 12th season as he visits the dining rooms and kitchens of Southern New England's best and most unique restaurants. Featuring guest visits with local celebrities and some of the areas most talented and experienced food and wine professionals. 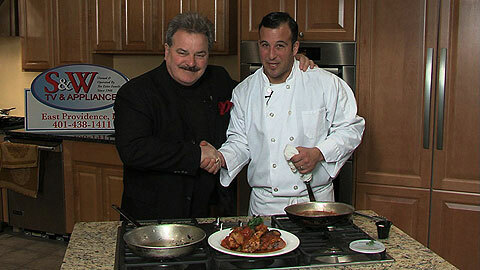 Catch Joe's "Quick Bites", every Sunday at 6:15 AM and 8:15 AM on EYEWITNESS NEWS This Morning on WPRI-12. 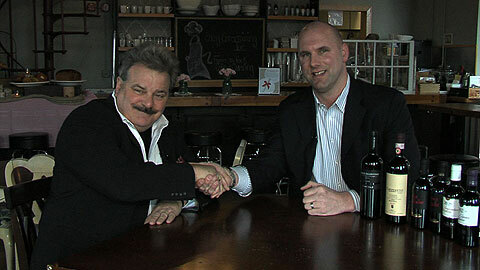 This week Joe travels to the TV Maitre d' featured destination: the sensational Portsmouth Publick House. TV Production blurb. blah blah blah blah blah blah blah blah blah. Radio Production blurb. blah blah blah blah blah blah blah blah blah. Emcee/Toastmaster blurb. blah blah blah blah blah blah blah blah blah. Voice Talent blurb. blah blah blah blah blah blah blah blah blah. Restaurant Consulting blurb. blah blah blah blah blah blah blah blah blah. Server Seminars blurb. blah blah blah blah blah blah blah blah blah. 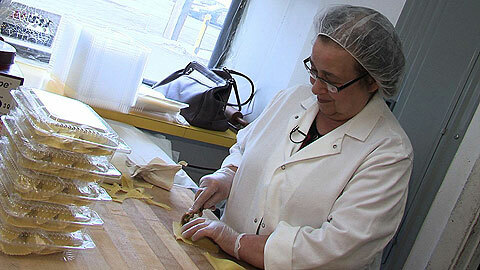 Your Guide to the Best Restaurants in Southern New England Featuring Their Secret Recipes! If you enjoy the TV Maitre d' television show, you're going to love this companion cookbook, brought to you by Joe Zito and Linda Beaulieu. The TV Maitre d' cookbook is a delicious collection of unique recipes from the best restaurants in southern New England and also serves as a fabulous restaurant guide with all the information you need to decide where to go eat! By joining our mailing list, you'll stay up-to-date on our latest show news, events, and specials. Copyright © 2014 TV Maitre d', All Rights Reserved.